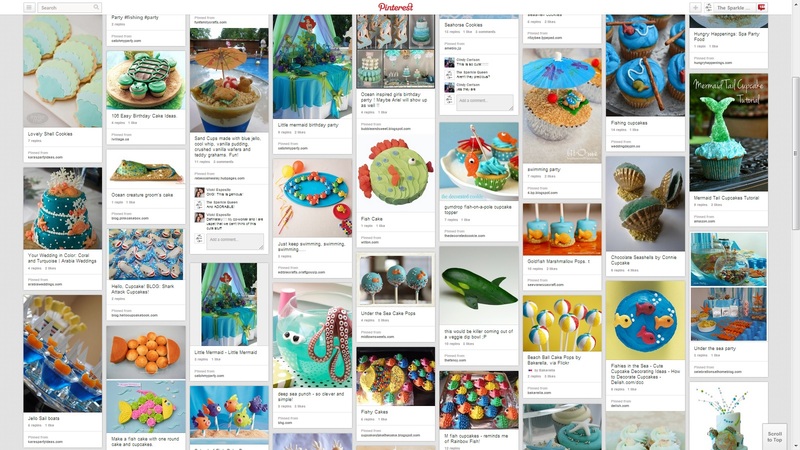 newly curated board on Pinterest as some inspiration for your next event. I’ve got everything from fishes to mermaids, beach shells to surfer cakes on there. Oh, and about a million other things in-between! Check it out here.